Our topic after the October half term will be ‘Wriggle and Crawl’. 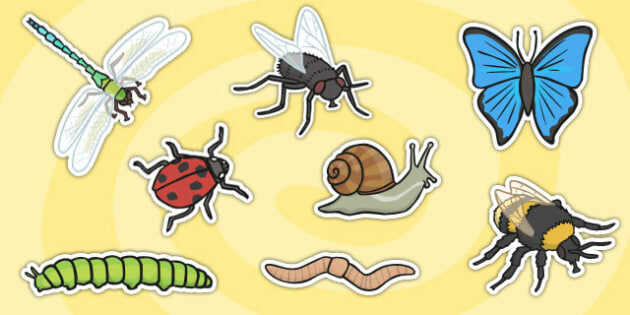 In this topic we will learn about different mini-beasts, their appearance, habitat and diet. Using the information that we collect we will be creating our own information books. In English we will also explore poetry based around mini-beasts.